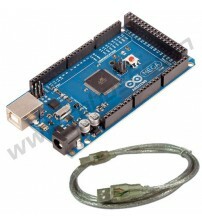 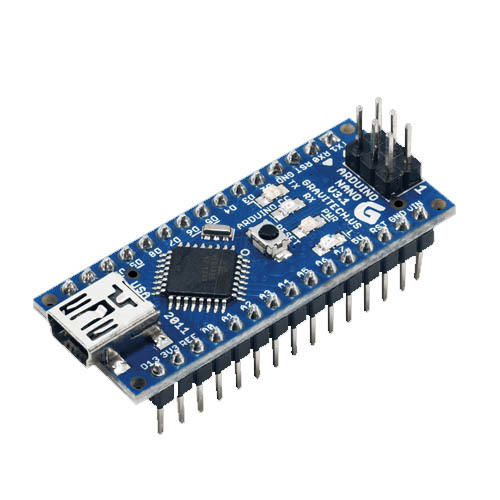 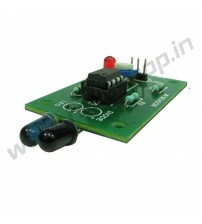 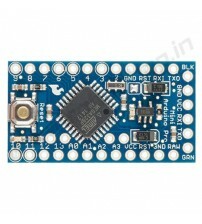 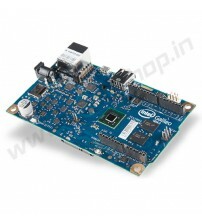 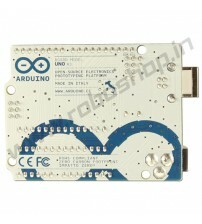 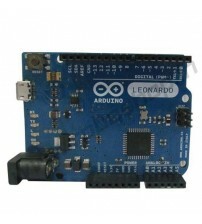 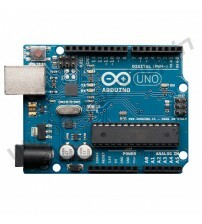 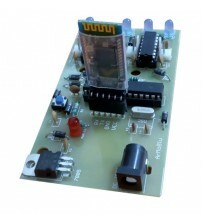 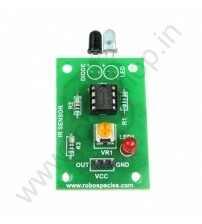 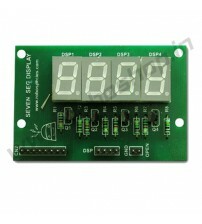 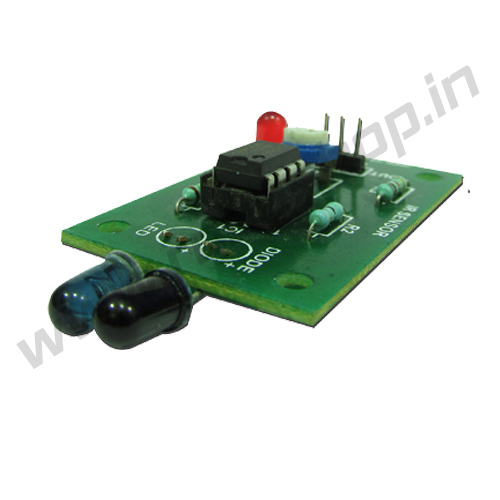 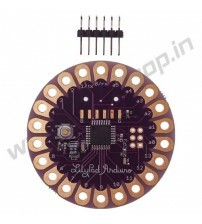 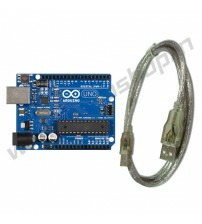 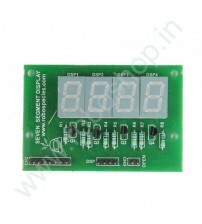 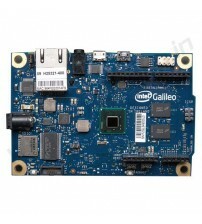 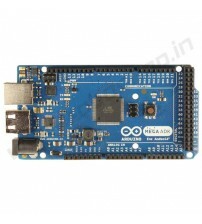 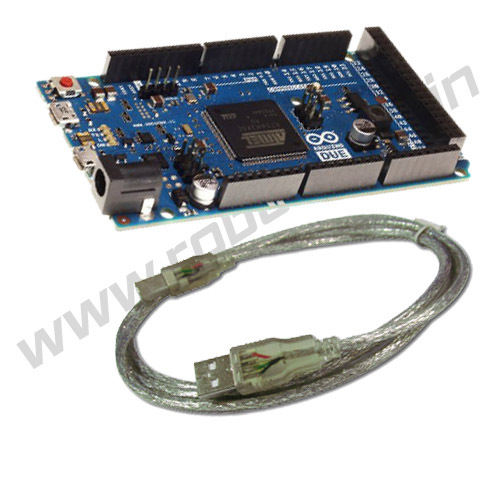 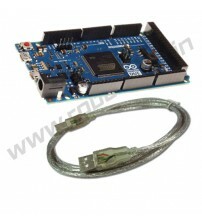 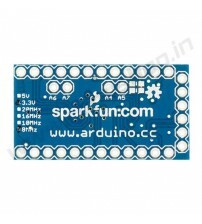 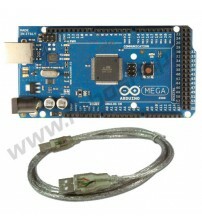 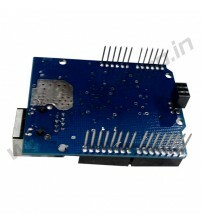 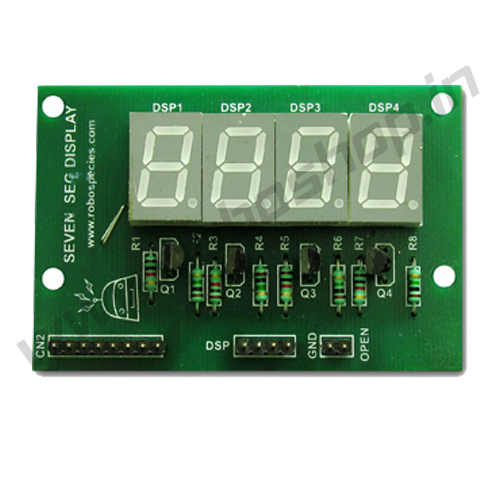 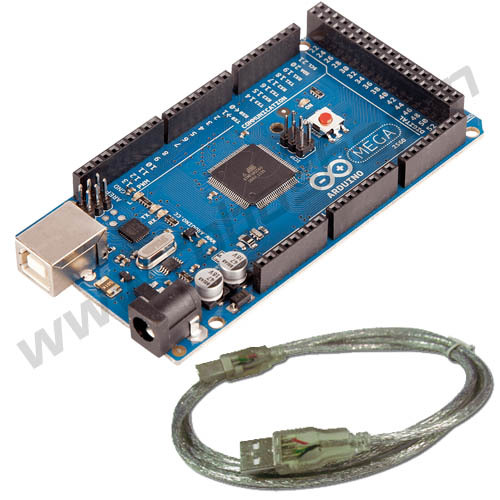 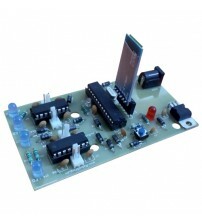 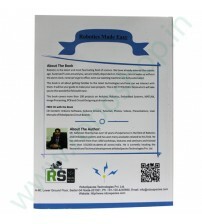 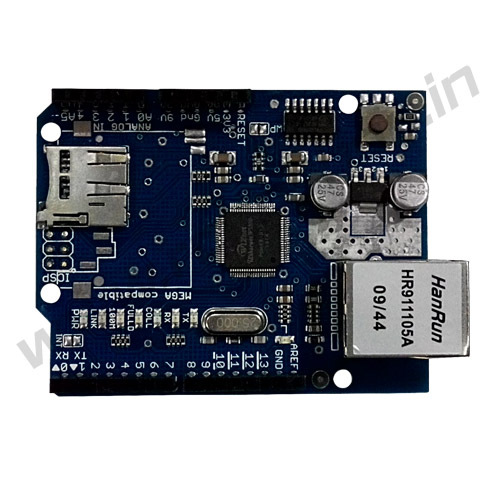 Arduino Boards are use to write and upload your programming to the arduino board directly with the help of Arduino IDE. 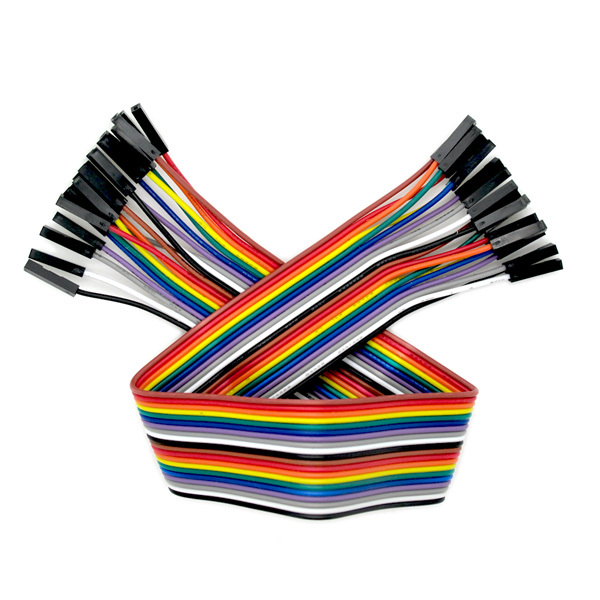 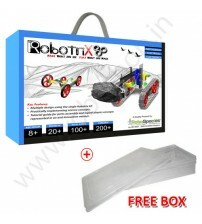 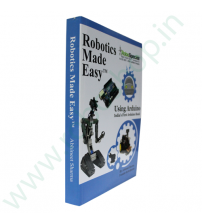 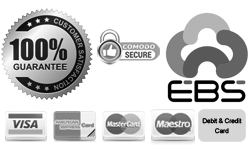 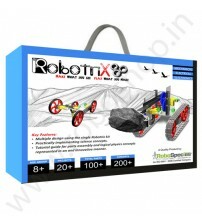 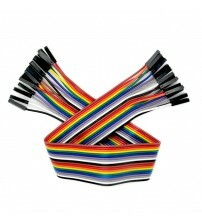 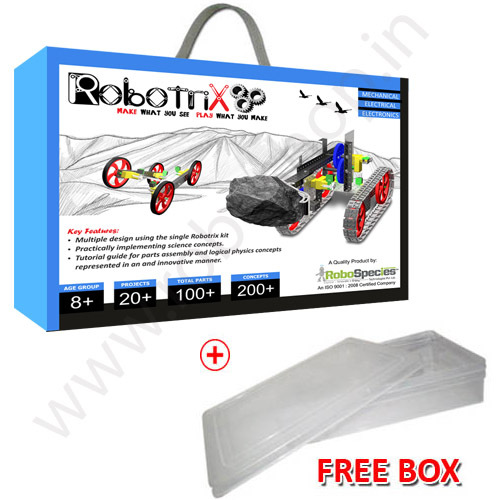 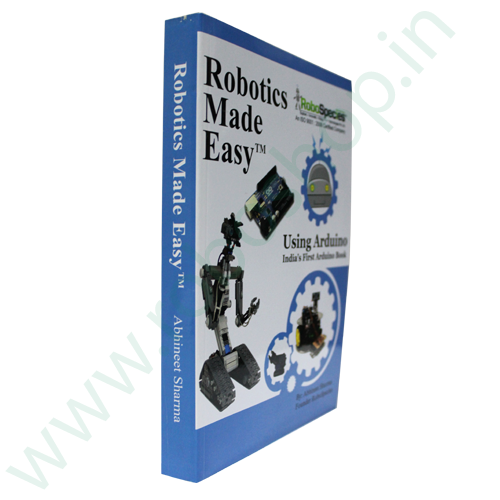 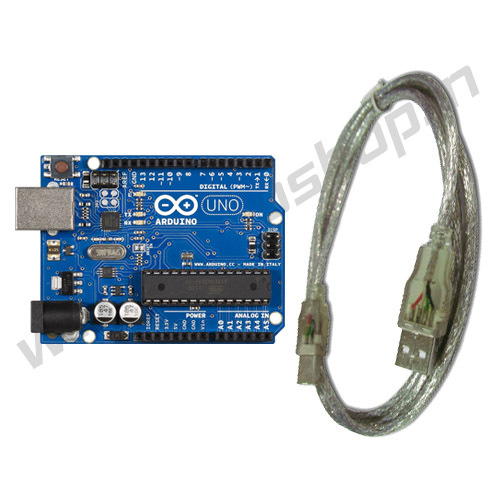 Roboshop deals in all kind of arduino boards online.One can direclty connect arduino boards with the computer by USB cable and all you need to do is the prograaming of the project. 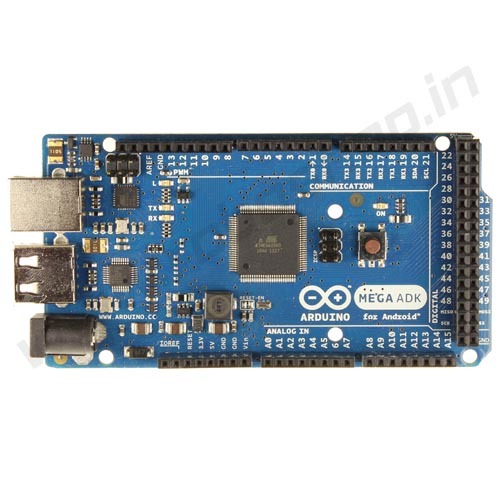 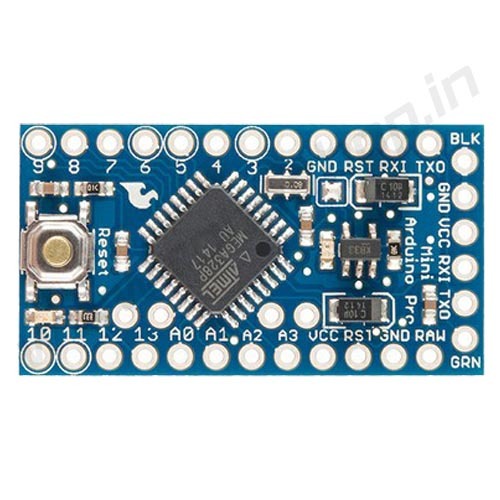 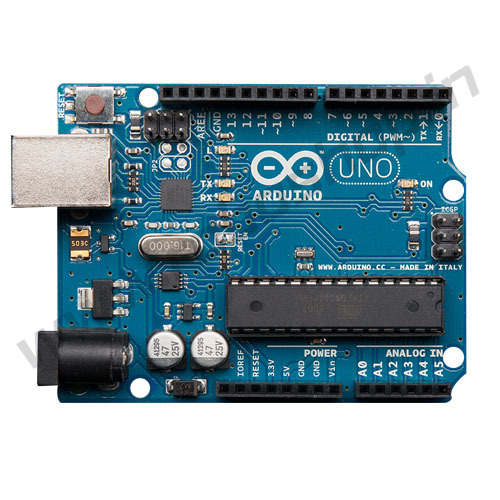 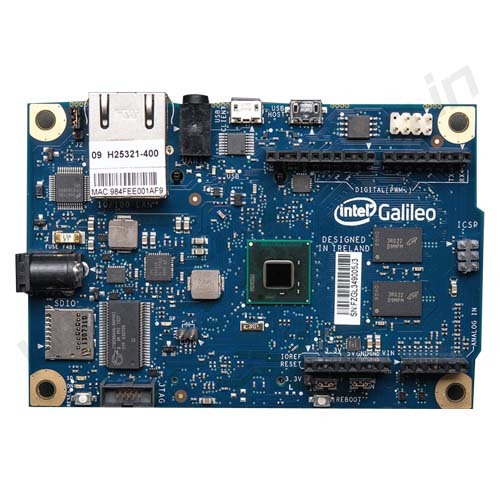 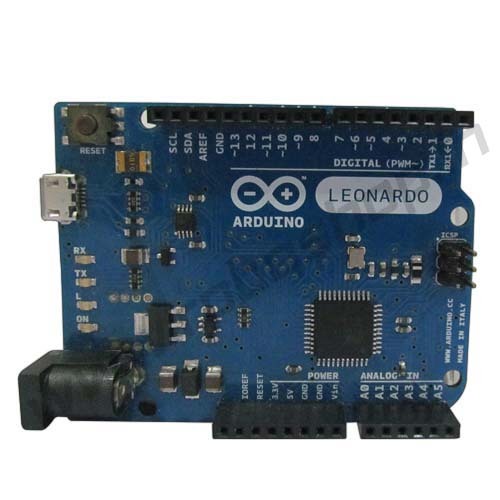 Roboshop offering all the latest arduino boards of the arduino family like arduino UNO,arduino mega,arduino due with best price.